Sweaters are a timeless way to stay warm. 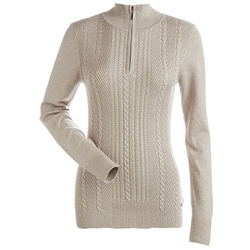 With innumerable styles, materials and colors available, you can find a sweater for just about any occasion. Fitted zip-up hoodies in warm knits keep you cozy while lounging or adventuring in cool weather. Cardigans add versatile warmth to a variety of everyday styles. 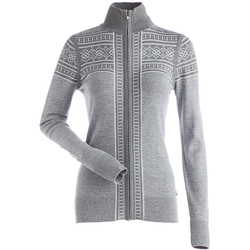 Pullovers are available in myriad designs – from sheer bohemian knits, to preppy cable knits,to classic ski sweaters. 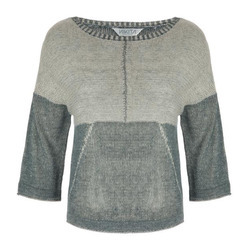 Women's sweaters range in formality from thoroughly relaxed to exquisitely dressy. They come in a vast array of materials including ultra-warm wool,lightweight and breathable cotton and quick-drying synthetics. 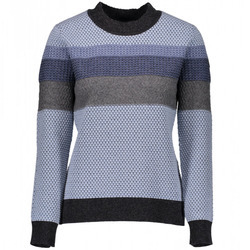 Available in stripes, prints, heathered colors and many white, black, pink, red, orange, neutral, blue and gray solids, there is a sweater for any outfit. 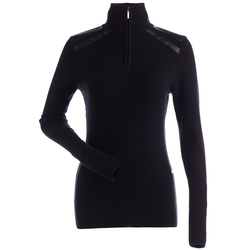 Exemplary women's sweater brands include Roxy, Volcom, Billabong, Neff, Quicksilver, Prana, Patagonia, Burton Snowboards, Element, Icebreaker, Marker, Matix, Nils, Obermeyer, Obey, RVCA, Roxy, Royal Robbins and Volcom.